Merida combines German design and engineering with Taiwanese production expertise to create a wide range of high-quality bikes that provide outstanding value for money. 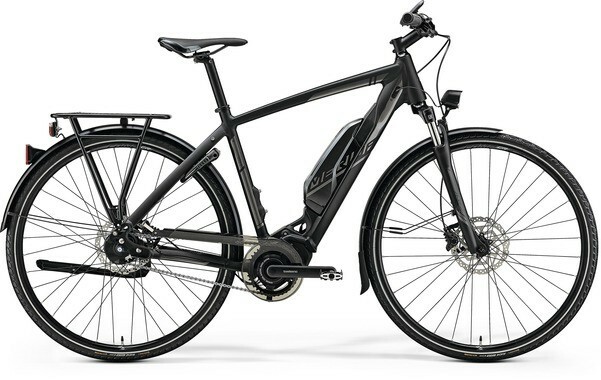 Merida uses the Shimano STEPS system on all their 2019 e-bikes. The eSPRESSO models are Merida’s city and touring e-bike range. This 800 models features the unique Shimano Alfine 8-speed internal hub gears with electronic shifting. You can now shift gears while standing still and you can even let the computer do all the shifting for you so you can concentrate on the road.